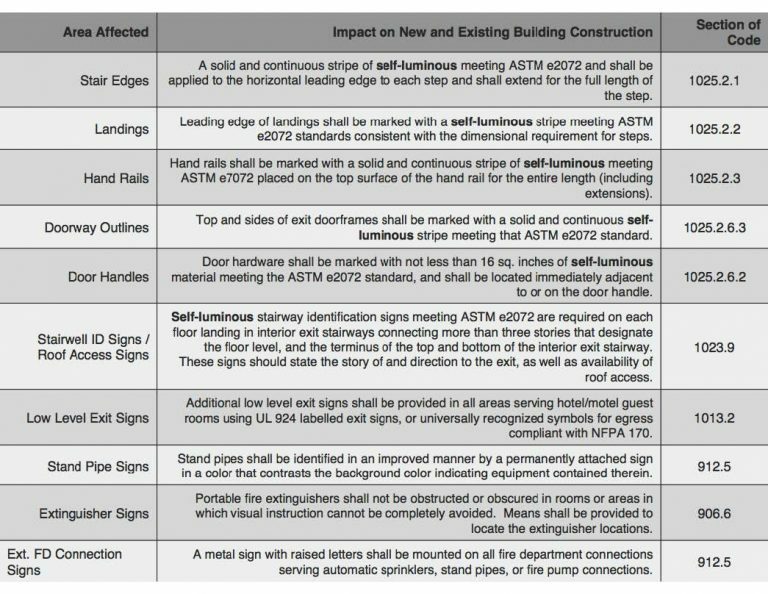 Recent changes to the building codes have required the following updates as per the International Building Codes for R-1 classified high rises. 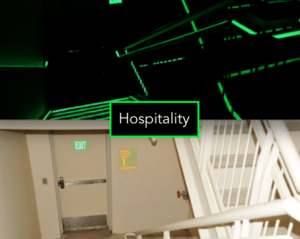 Monthly inspections only require a visual inspection and no longer require your maintenance/facility team to physically do the 30-second monthly test nor the annual 90-minute test. 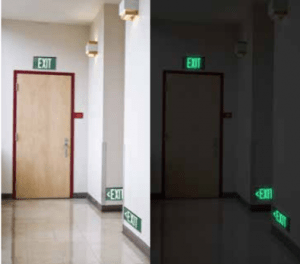 In addition to energy free EXIT signs, LumAware has a full suite a safety and egress products to help hotels guide their staff and guests to safety in the event of an emergency.